Developer. Open source advocate. Sci-fi junkie. I am a plain-spoken individual that is enthusiastic about open source, Linux, big data, and web technology. I want to enable smarter, more connected environments and empower individuals to make an impact on the world. Some projects I work on. Syiro is a highly-focused framework for building frontend applications. A Golang package of common utilities for command execution, input, and IO. Narwhal is a modern IRC bot written in Go. Noodles is an opinionated project manager. 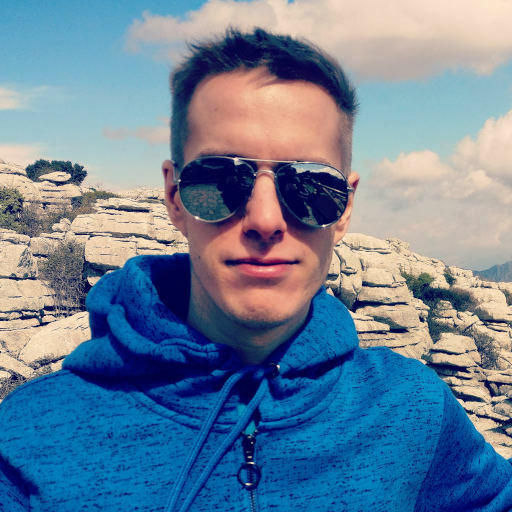 Trunk is a primitive logging package for Golang. 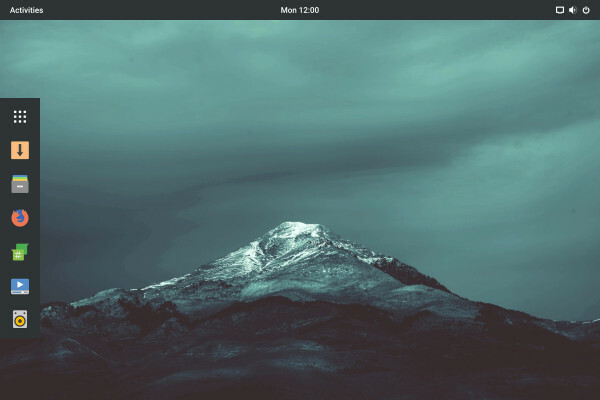 Solus Project builds an ecosystem of Linux software and a modern Linux-based operating system focused on modern home computing devices. Development, enablement, and support of Budgie and GNOME desktop environments. Development and support of various platforms and tools related to community engagement, internationalization and accessibility. Continued role of community engagement across the blog and social media accounts.